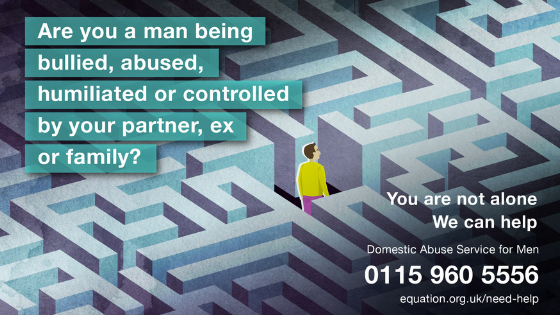 As part of Equation’s #HelpAFriend campaign in March, we have two awareness resources available for you to order: a set of posters to help people spot the warning signs of a friend experiencing domestic abuse, and a handy guide to supporting a friend who is in an abusive relationship. 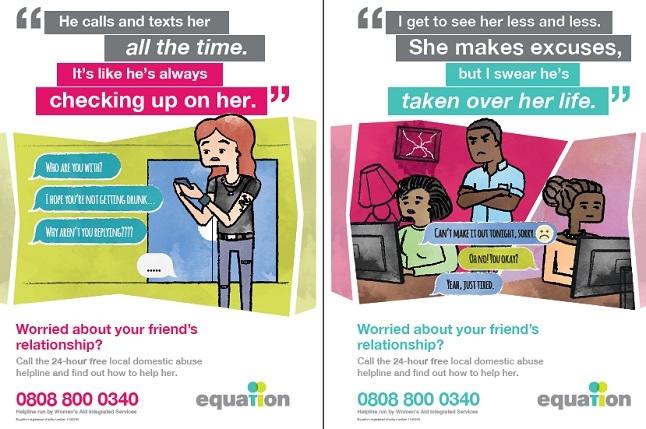 This set of 6 bright and attention-grabbing posters shows what domestic abuse can look like to a friend from the outside. Each poster explains one of the less well-known “warning signs” (control, jealousy, manipulation, isolation, pressure, and fear). The posters direct to the 24-hour helpline as the central point of support for local women survivors and their friends and family. Suitable for all community venues and places of work. 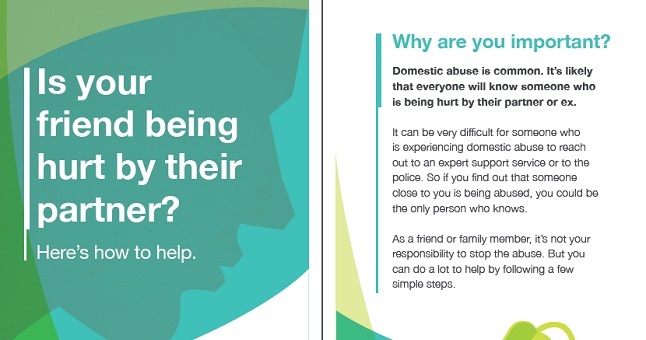 These quick guides are designed for people with friends or family members experiencing domestic abuse. Concise and small (A6) in size, the handy booklets provide simple step-by-step information about how to help in a safe and supportive way. The booklets give guidance to friends and family about what to say and do, and also helpfully include a peel-out Domestic Violence and Abuse Information Card to give to a survivor of domestic abuse. 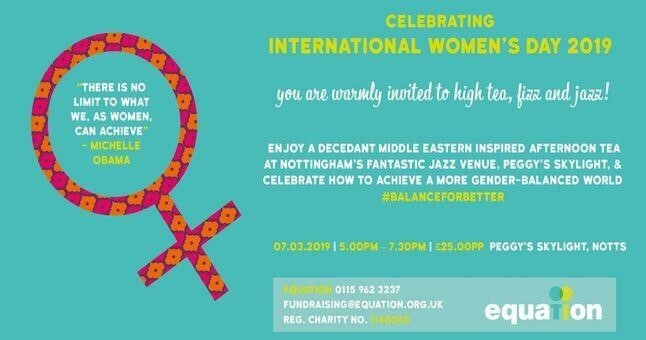 The cards cover essential safety and support information for women in Nottingham or Nottinghamshire. The general advice in the guide is also relevant for men and people of any gender. These booklets are useful for anyone living locally wanting to know how to support someone close to them who is being hurt by a partner or ex. 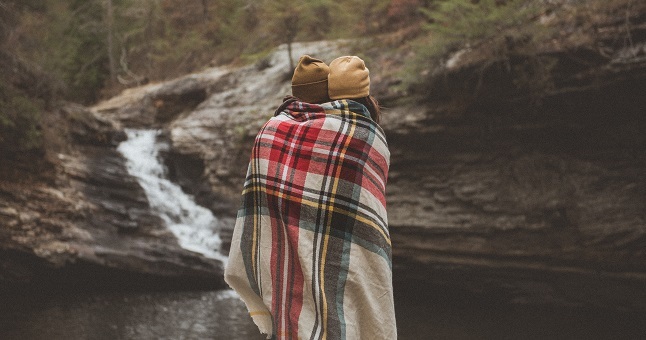 During March 2019, workers and residents in Nottingham and Nottinghamshire can order up to 30 How to Help a Friend booklets for FREE (post and packaging costs may apply).